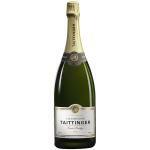 Taittinger is the maker of this Taittinger Brut Réserve ($43.62), a sparkling wine from the region of Champagne based on pinot noir, pinot meunier and chardonnay and shows an alcoholic content of 12%. 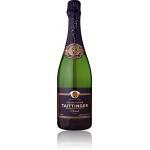 The Taittinger Brut Réserve is the ideal sparkling to combine with snacks and appetizers and appetizers. 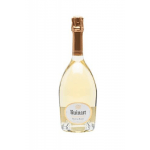 Uvinum users evaluate this sparkling wine with 4,1 out of 5 points while experts give the following rate: robert parker: 89 and wine spectator: 91. Taittinger Brut Réserve is one of the finest non-vintage Champagnes because of the large proportion of Chardonnay (40%) added, which makes him an exceptional Brut. 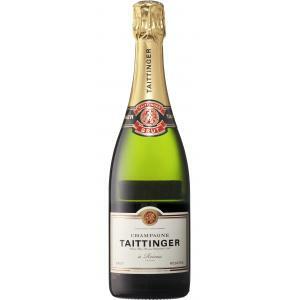 Also, it is a very balanced Champagne and an absolute constant quality, so the Taittinger house is particularly proud of it. - Nose: Very expressive and open, mixed fruit and bakery scents. 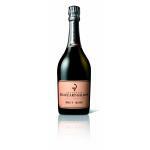 Aromas of peach, white flowers and vanilla. - Palate: A harmonious freshness and vividness. 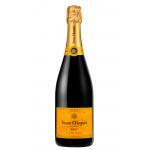 A delicate wine with hints of fresh fruit and honey. 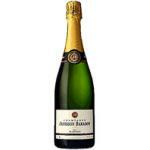 Fantastic champagne. Delicious fresh taste with a hint of sweetness heeeel. I'm excited about here for years. 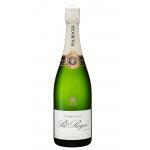 - The Brut Reserve is renowned for its golden yellow colour with a consistent, fine, lingering mousse. 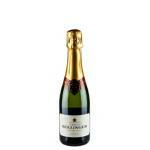 - The nose is light and delicate with hints of fruits and brioche. 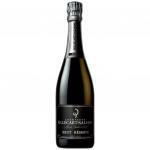 Champagne Taittinger Brut is full of surprise. I recommend it. 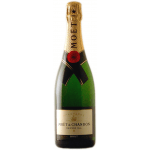 - View: shiny coat, golden straw yellow, fine bubbles, discreet and persistent foam. - View: brilliant, golden straw yellow color. - Palate: attack lively and fresh mouth, harmonious. 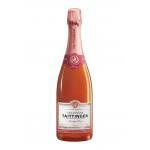 - View: Taittinger Brut Reserva has a bright color, golden straw yellow. 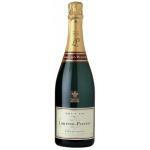 Fine bubbles and unobtrusive but persistent foam. - Nose: expressive, open, with notes of brioche. 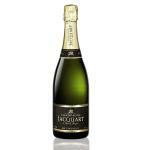 Aromas of peach and white notes and vanilla. 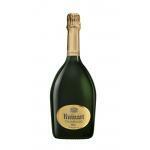 If you want to buy Taittinger Brut Réserve, at Uvinum you will find the best prices for Champagne. On sale at Uvinum, fast, easy and 100% safe. We offer over 59.000 products on sale which makes us the leading marketplace for wine, beer, and spirits in Europe thanks to more than 38.000 customers who trust us.